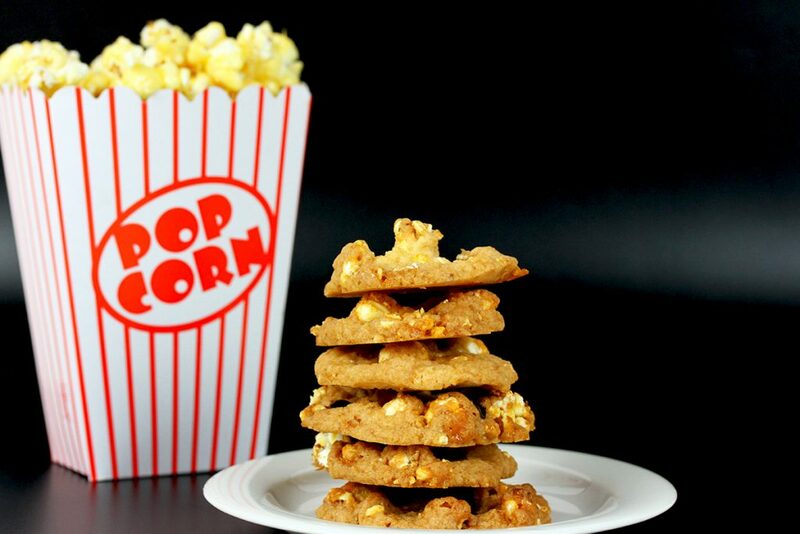 Vegan, gluten-free Popcorn Cookies. 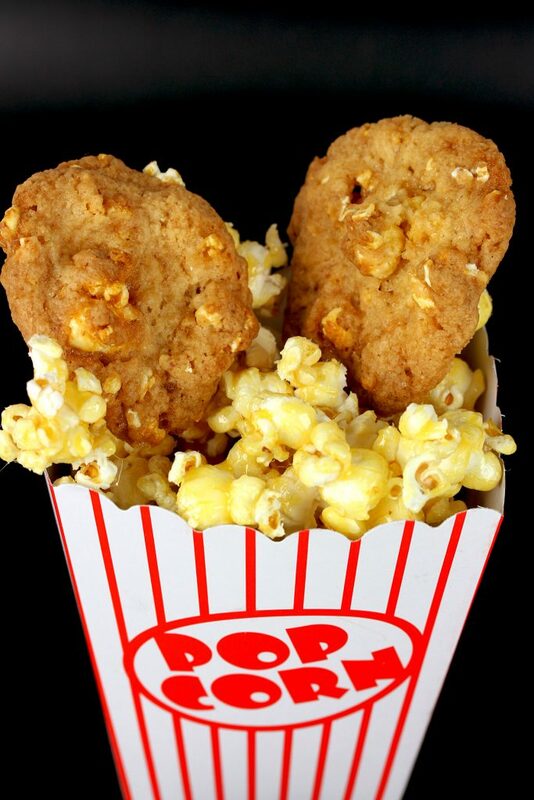 Popcorn AND cookies? Crazy cookies again ;)!!! 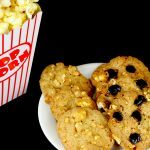 You can make Caramel Popcorn Cookies or Salted Caramel Popcorn Cookies with this recipe. A nice and crazy recipe for cookies again. This time with popcorn, since today is National Popcorn Day. I have used salted caramel popcorn for my cookies, but you may want to use plain popped popcorn or caramel popcorn or vanilla-caramel popcorn or whatever :). Just use your favourite type of popcorn. A basic recipe for sweet (or salty-sweet) popcorn can be found here. So, what to tell you about this recipe … except that these cookies are delicious? Well … they are crunchy, chewy, tasty, caramelly (is that a word? ), a tiny bit salty – adorable ;)! 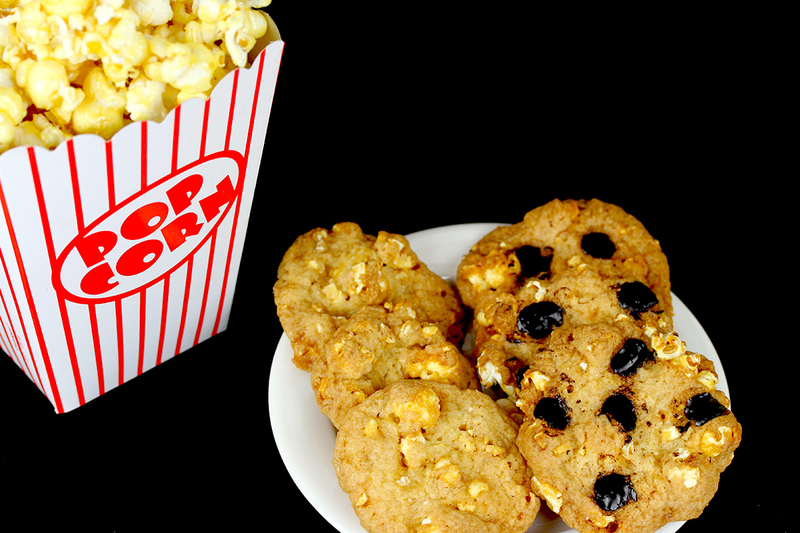 The popcorn is really crunchy and gives some nice texture to the cookies. The perfect movie treat!!! But they also taste wonderfully with a good cup of coffee or espresso – definitely a must-try! optional chocolate chips, chopped nuts, etc. Preheat oven to 350°F (175°C) and line two baking sheets with parchment paper. Stir in egg replacer and vanilla. Add the flour, baking soda and salt and mix until just combined. Fold in popcorn and optionally chocolate chips and/or chopped nuts. Drop by tablespoonfuls 2 inch apart onto the prepared baking sheets. 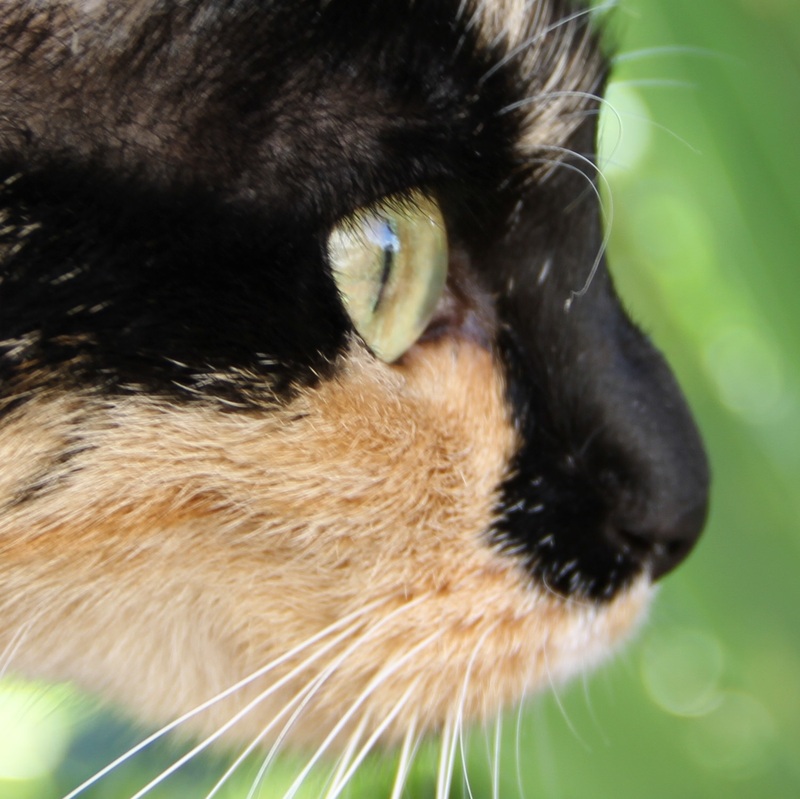 Bake for about 13-15 minutes, until golden brown.